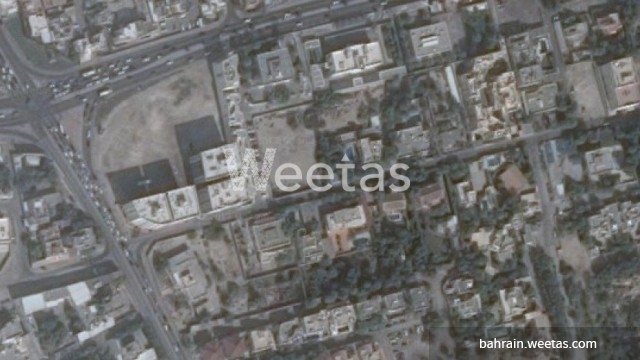 This land lot lies in a pivotal location in Adliya district. It is located on a corner overlooking two streets. The land size is 310.4 square meters which makes it perfect for those looking for investing in Bahrain real estate. Total price is BHD 217,174. Call us now for more info.